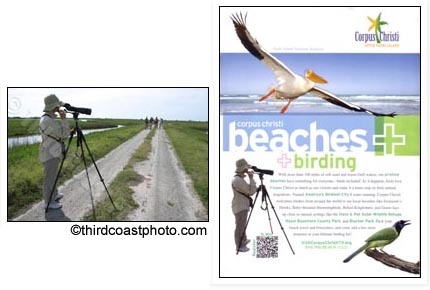 The Corpus Christi Convention & Visitors Bureau (CVB) often buys photos from my stock photo collection ... including this one of a woman birdwatching on Matagorda Island. 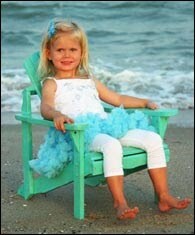 The CVB's used the image in an ad in the May 2011 issue of Texas Parks & Wildlife Magazine. 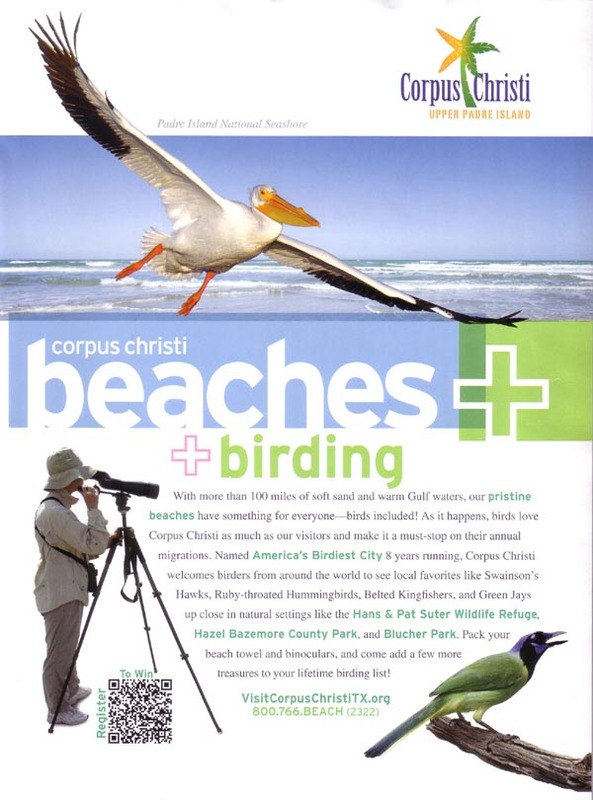 Their graphic artist cut out the woman in my original image and dropped it into a white background for ad about birdwatching in Corpus Christi. The full-page ad is in the inside back cover of the mag.